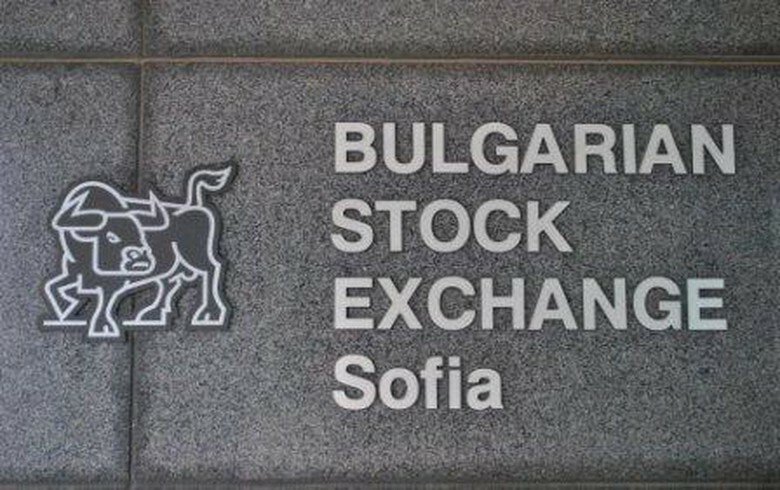 SOFIA (Bulgaria), December 6 (SeeNews) - The Bulgarian Stock Exchange's benchmark SOFIX index posted back-to-back losing sessions as Central Cooperative Bank [BUL:4CF] fell most among blue-chips for a second day in a row. The SOFIX lost 0.80% to 592.45 points on Wednesday, almost entirely erasing its gains from the beginning of the month. CCB's share price plunged 3.28% to 1.43 levs on Wednesday, following a 3.27% decline in the previous session. The company's shares have been under pressure since last month, when the European Central Bank said it will undertake a comprehensive assessment of six banks in Bulgaria, including CCB, as part of the process of establishing close cooperation on supervision with the country's central bank. CCB shares have lost 8.33% since the ECB announcement, more than any other blue chip on the Sofia bourse. Resort operator Albena [BUL:6AB] posted the second sharpest drop among blue chips on Wednesday, closing 2.24% lower at 43.6 levs. The wider BGBX40 index and the BGTR30 index shared the same top decliners as the SOFIX - CCB and Albena. The BGBX40, which tracks the 40 most traded shares on the Sofia bourse, fell 0.53% to 115.64 points, while the BGTR30 index, in which companies with a free float of at least 10% have equal weight, lost 0.48% to 491.73 points. The BGREIT index, which tracks the performance of real estate investment trusts (REITs), rose 0.28% to 117.80 points and is now just 0.61% away from an all-time high. The BGREIT's rise on Wednesday was solely due to a 4.55% increase in the share price of Roi Property Fund REIT [BUL:RPR], which was partially offset by Bulgarian Real Estate Fund REIT [BUL:5BU], which lost 0.52% of its share price. Total trading turnover fell to 332,000 levs ($193,000/170,000 euro) on Thursday from 859,000 levs on Wednesday.